Ezt a terméket eddig 169 alkalommal vásárolták meg! 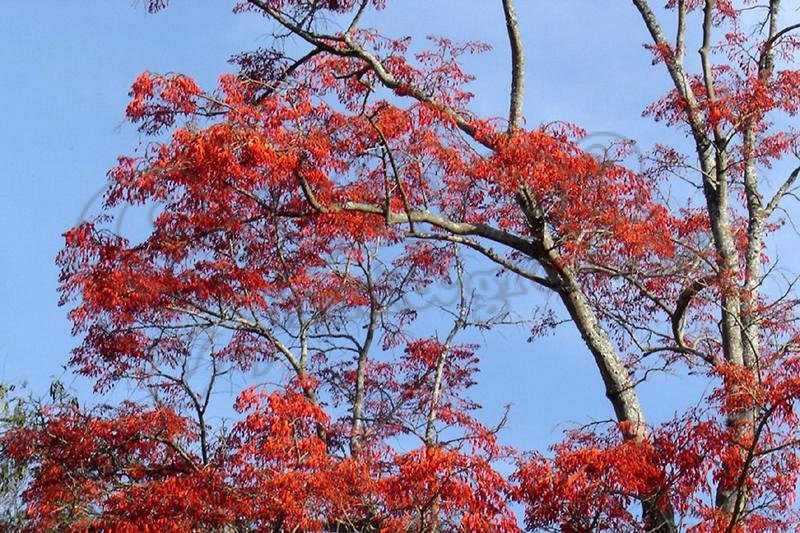 Erythrina mulungu (Mulungu) is a Brazilian ornamental tree native to the cerrado and caatinga ecoregions in Brazil, South America. It does not live in European climate. 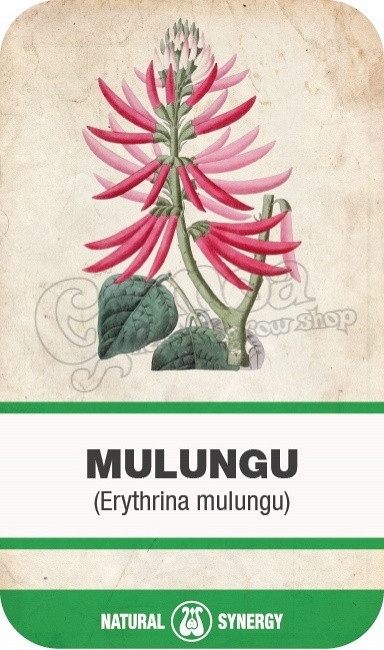 It is often used as a decorative element in gardening, due to its beautiful, spectacular red flowers. 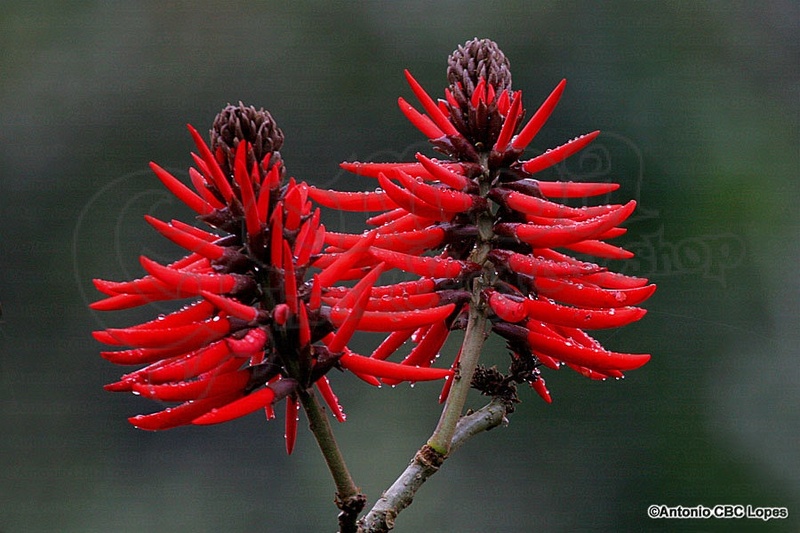 It is also called coral-flowers, for it resembles red corals. 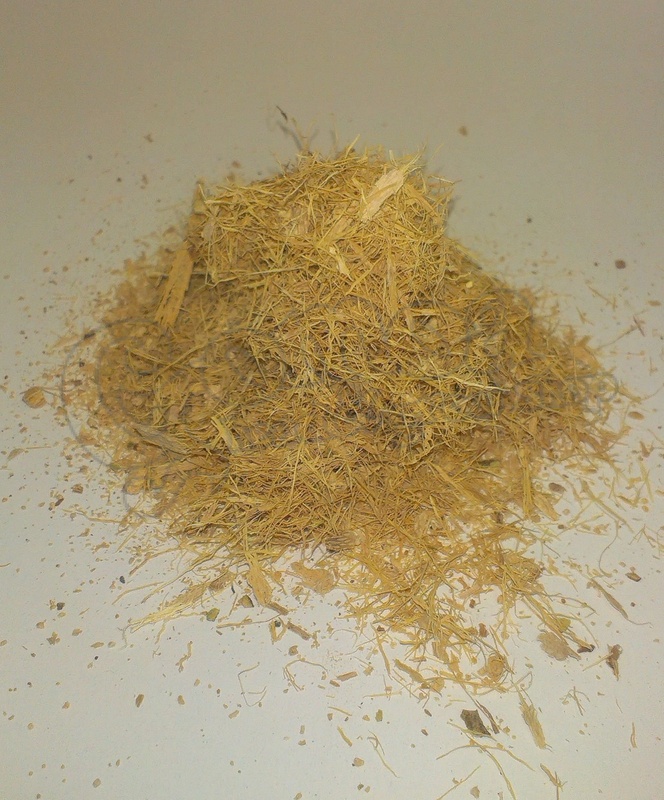 The chemistry of Mulungu has been studied extensively; the bark contains novel alkaloids, erythravine, flavonoids, and triterpenes. 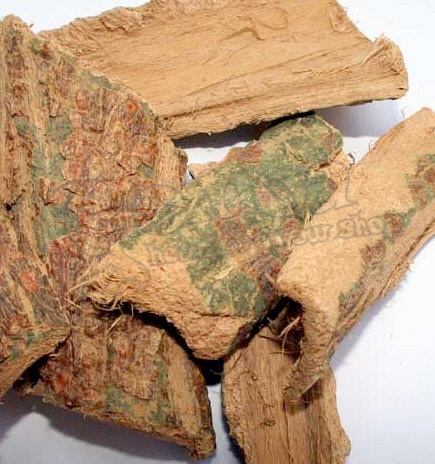 We are offering the best quality shredded Mulungu bark to be found on the market.